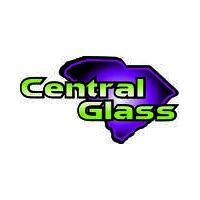 Central Glass of SC LLC is a locally owned and operated full service glass company that specializes in auto glass replacement, residential, storefront and heavy equipment. We offer free mobile service for the convenience of our customers along with the highest quality materials and workmanship. We work closely with all major insurance companies and offer stress free assistance in the claim filing process. Call us directly to ensure a speedy claim filing experience. Let our experienced staff show you the difference in our service!